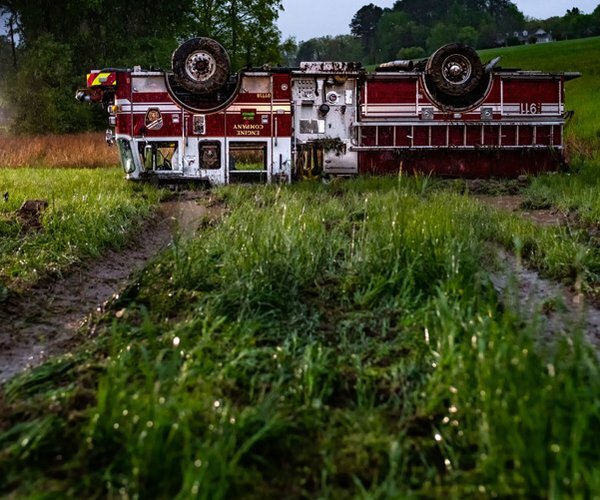 Updated: April 15, 2019, 8:06 p.m.
A Buford developer got the initial OK for a 65-lot subdivision in East Hall Monday night, but the recommendation came with stern advice from the Hall County Planning Commission. 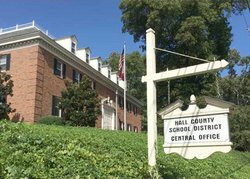 Members urged Jason Jackson to meet with neighbors before the matter goes before the Hall County Board of Commissioners for a public hearing and final action on May 9. “I think they deserve to hear what you’ve got to say,” Commission Chairman Chris Braswell said. Nearby resident Doug Nassaur spoke to the commission about not having been contacted about the proposed development at 2661 Barrett Road, near Dorsey Peek Road and east of Athens Highway/U.S. 129. 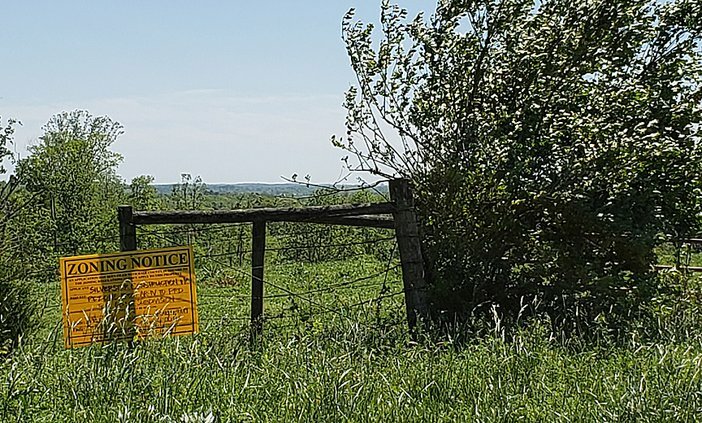 “We were saddened that somebody (proposed) this and didn’t bother to talk to anybody in the neighborhood,” said Nassaur, who has 32 nearby acres for an orchard, vineyard and retirement property. But his concerns went deeper than lack of communication. Jackson and Silverstar Construction is seeking to rezone 71.5 acres from agricultural-residential and light industrial to planned residential development. Homes will be one and two stories and vary in size from 1,600 to 1,800 square feet. The subdivision will feature “mulched nature trails” and nearly 12 acres of green space, according to the Hall County planning staff report. Hall planning staff also is recommending approval, but based on several conditions, including that no lot have driveway access to Barrett Road. Barrett is a key east-west road, running between U.S. 129 and Harmony Church Road, becoming Burton Mill Road at Truelove Road. Braswell added a condition that no widespread grading be done on the property. “I believe this would assist the Nassaurs in their concerns,” Braswell said.